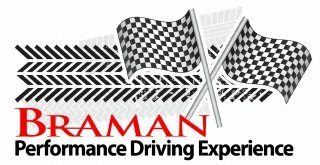 The Braman Performance Driving Program is designed to educate our customers on the subject of Performance driving and provide real-time race track events with a safe, educational and exhilarating experience to test their car's performance. Braman Motorcars very own championship-winning race driver and client adviser, Freddy Rhemrev will lead the event team. The Palm Beach Driving Club has been chosen as our on-track partner due to the vast experience of PBDC's Resident Professional Driver Shane Lewis and General Manager & VP Ken Fengler. 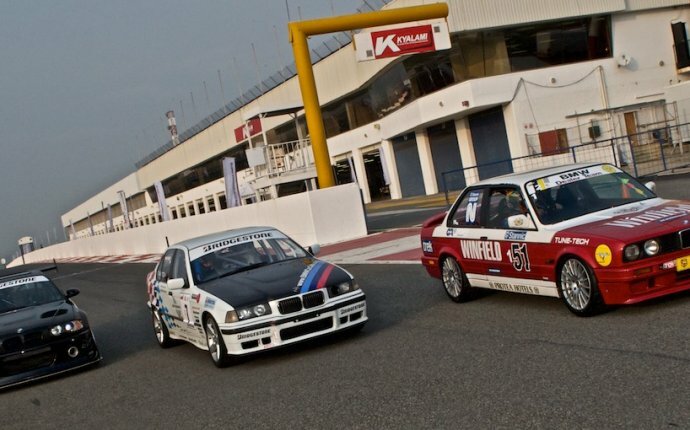 We are certain that you'll find your on-track experience both exhilarating and educational. Registration Required - Cost $275 for the complete package. 15% off* of any Pre-Track Get Ready of vehicle up through track day.